#FUTO JUPEB registration – The management of the Federal University of Technology Owerri (FUTO) has released the registration procedure for the 2018/2019 academic session newly admitted candidates into the university’s Joint Universities Preliminary Examinations Board (JUPEB) programme. 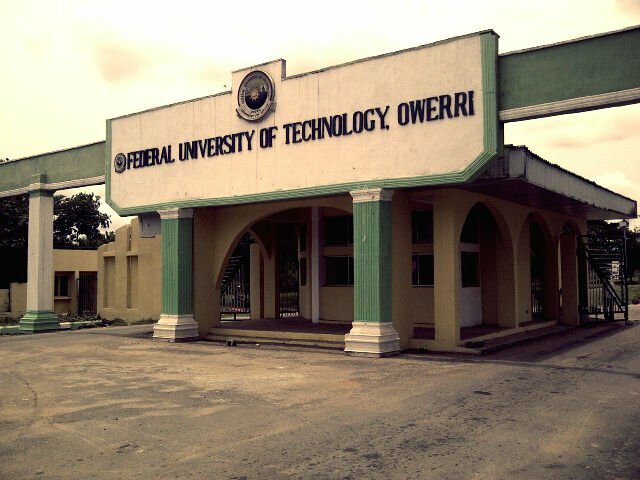 This is to inform all the candidates offered provisional admission into the Federal University of Technology Owerri (FUTO) Joint Universities Preliminary Examinations Board (JUPEB) programme for the 2018/2019 academic session that the management has released the registration procedure for the session. FUTO JUPEB Students Registration Procedure. RECOMMENDED: How to Check FUTO JUPEB Admission List.